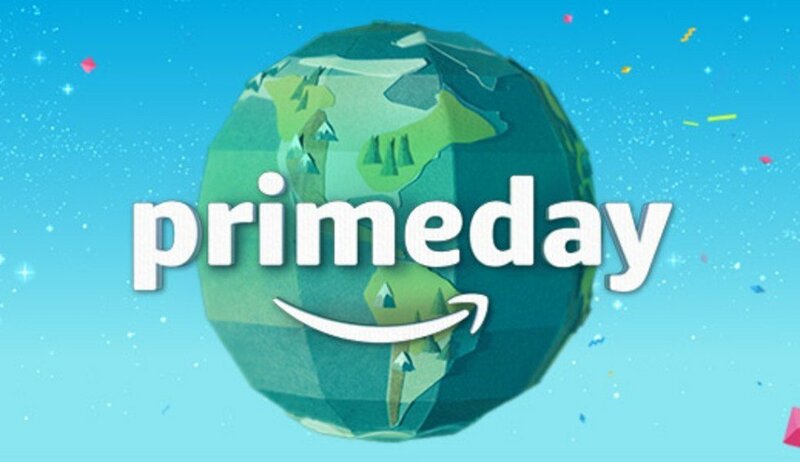 Amazon Prime Day has become an epic event, a company birthday celebration that offers consumers 36 hours of deals and other retailers all kinds of issues to consider. Many major stores, like Best Buy, Target and Walmart, aim to match Prime Day with steep discounts of their own. Accoring to reports, Amazon generated over $4.2 billion in sales during its Prime Day event. Here at eZCom, Prime Day is a huge event for us as well. The burst of transactions is extraordinary, and we processed more than 3,422 orders for our clients during the 36-hour period. It was an exciting time. Both our systems and our pros in customer support were up to the challenge — commerce flowed, seamlessly and efficiently. But even Prime Day shows opportunities outside of Amazon. As Sarah Holcak and Shira Ovide point out in this op-ed on Bloomberg, Amazon Prime Day is also a time to reflect. 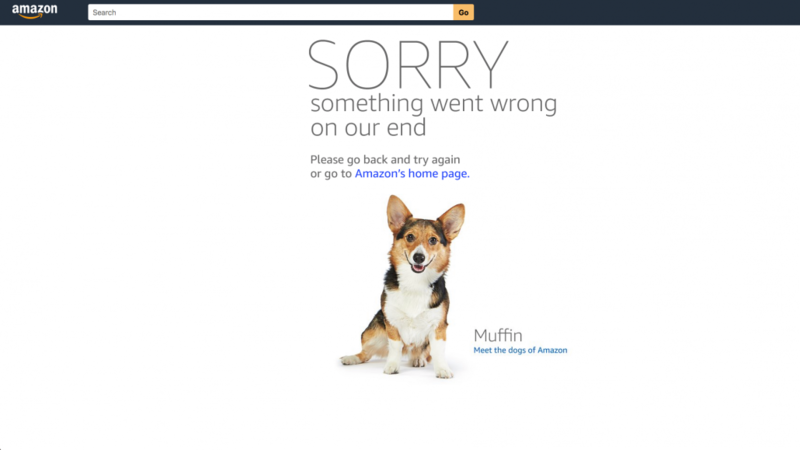 While there were server glitches as Prime Day launched, the prevailing wisdom is that Amazon gets absolutely everything right and everyone else should be scrambling to follow their lead. It’s hard to argue that the company does not, considering the breakneck speed of its growth and position of dominance. Amazon is an incredible story, and has dictated so much change in the industry that we typically don’t see anything but their successes. But nobody, and certainly no company, is perfect. While Amazon is awfully close, and so many of the innovations they have brought to online shopping have been adopted by others, the internet giant does whiff from time to time. For other online sellers, those flaws in the Amazon experience offer a chance to carve out a brand identity and strengthen ties with customers. Few retail categories are as personal as apparel. One person’s favorite find is another’s garage sale cast off. And there’s size — getting something that fits just right is a challenge for everyone. Despite all that, there are many brands that sell apparel well online — whether it’s high-end purveyors like Mr. Porter, smartly curated collections like Huckberry and Iron & Resin (an eZCom client), or subscription services such as Stitch Fix. All of them find ways to immerse customers in their online stores, and provide the information and visual support that make people confident about their purchases. They are also easy to search in ways that reflect the personal style of each shopper, filtering selections so customers can find the pieces they want. Amazon? Not so much. Apparel on Amazon is something of a jumble. It shouldn’t be that surprising, to be honest, since Amazon really fueled its growth by making products that are more universal — books, electronics, common household goods — completely accessible, low-priced, and delivered to your door. The nuances of apparel are a far cry from that model. Putting the spotlight on big ticket goods like sofas, rugs, and beds also reveals some chinks in the armor of Amazon. Again, these are deeply personal purchase decisions and hardly commodities. While size and fit can be more easily discerned than it can be in apparel, there are myriad factors in the buying process. It’s the jumble of offerings that gives customers pause. And while much of Amazon’s personalization is brilliant — sheesh, I didn’t even know I wanted socks with my alma mater’s logo but it turns out I do — it can create some wildly random pages when it comes to home furnishings. And in a category that is fueled by desire, there is little romance in the photography of the products. 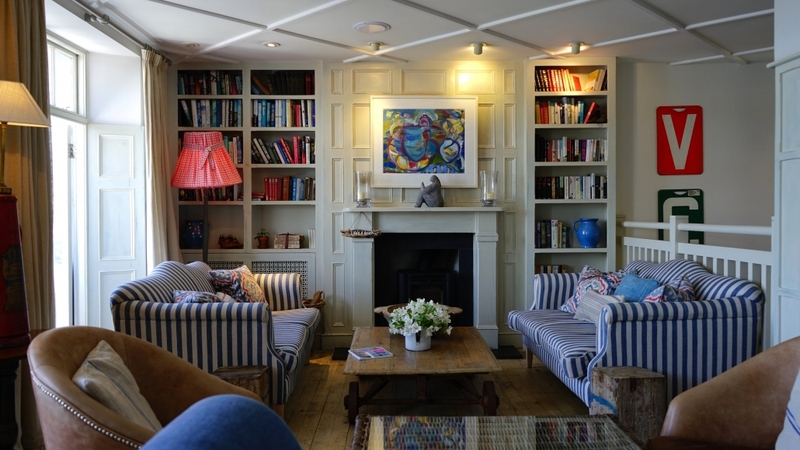 As with apparel, this offers an opportunity for sellers of home furnishings that create a more personal connection with shoppers. It’s not easy to compete with Amazon, but just as in the world of brick-and-mortar, enhancing the customer experience can give smaller sellers an edge. On or off Amazon, keep evolving. 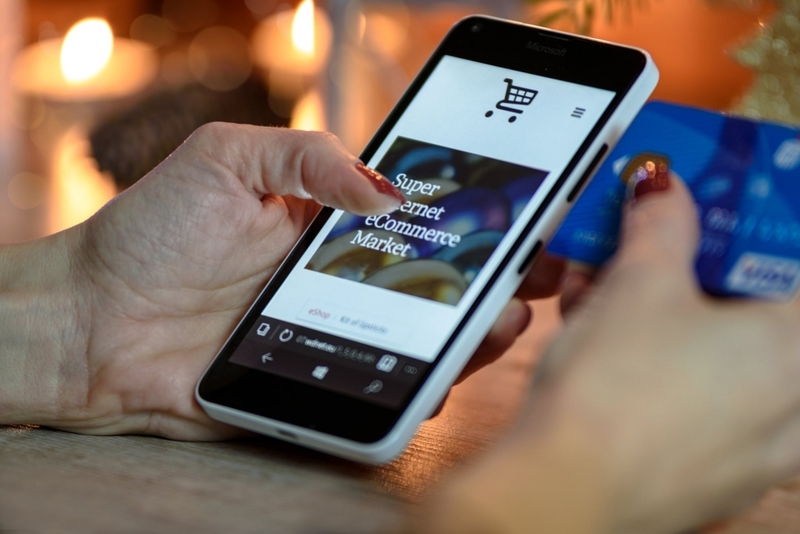 Whether you are selling on Amazon, on Amazon and other marketplaces, or exclusively on your own eCommerce store powered by Shopify or Magento, Prime Day is a great chance to reflect on how you move your business forward. Can you improve your presence on Amazon? If you’re not on Amazon, should you be prepared to respond with your own discounts during the next Prime Day, like Target, Best Buy and WalMart? Or are you in a category that offers a real opportunity to succeed against Amazon with a superior shopping experience? Smart companies are always learning and growing — Prime Day is another chance to do just that.